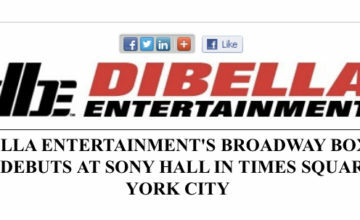 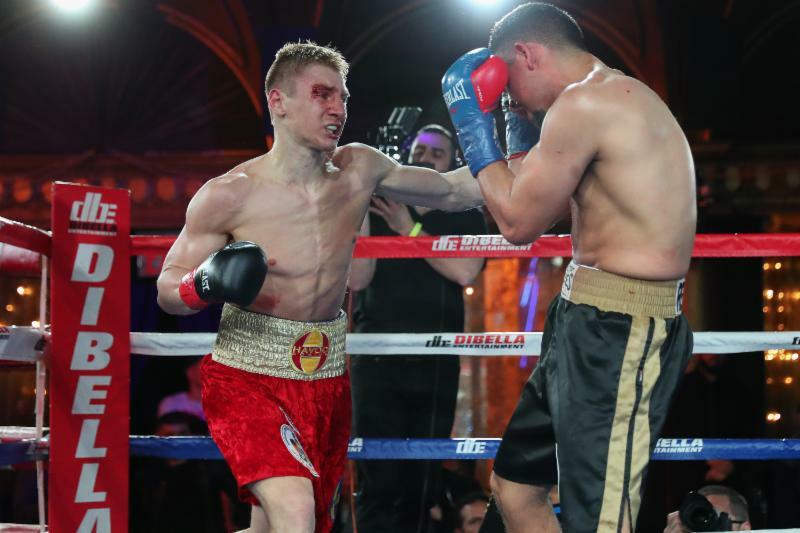 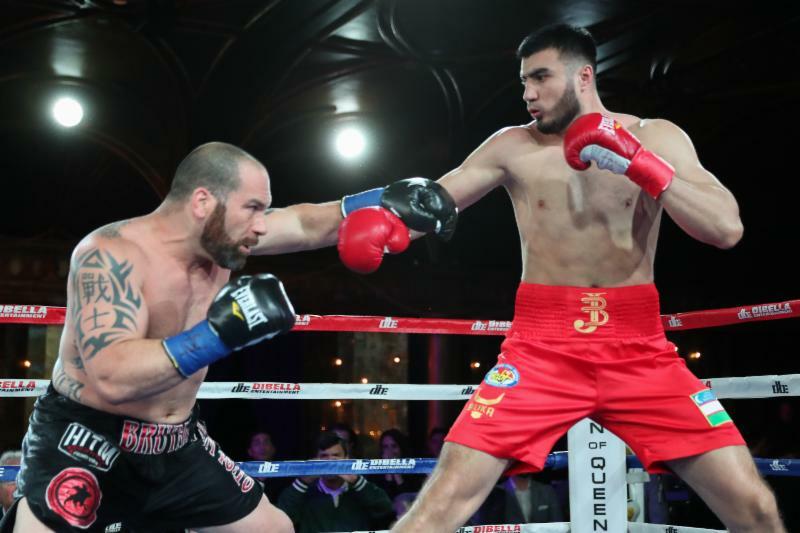 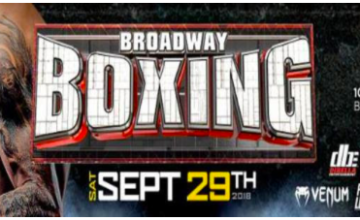 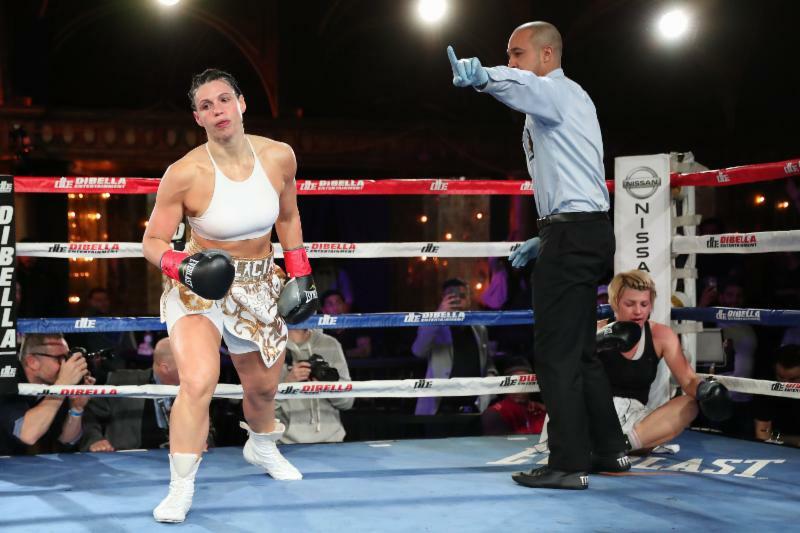 New York, NY (4/11/19) – In front of a packed house on Wednesday night, DiBella Entertainment debuted its long-running Broadway Boxing series at Times Square’s Sony Hall in New York City. 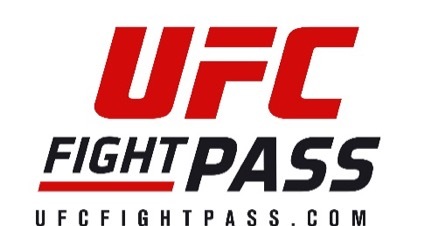 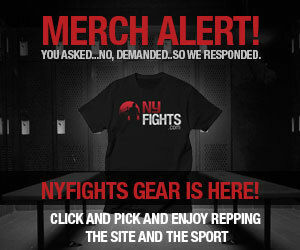 The event was streamed live on UFC FIGHT PASS®,the world’s leading digital subscription service for combat sports. 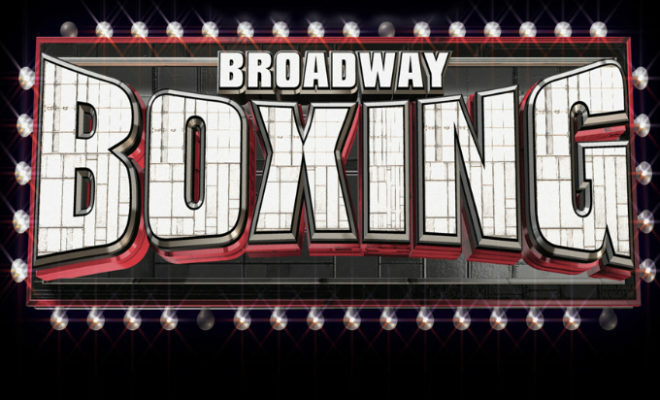 Broadway Boxing is presented by Nissan of Queens, Azad Watches, OPTYX, Christos Steak Houseand Gagliardi Insurance.